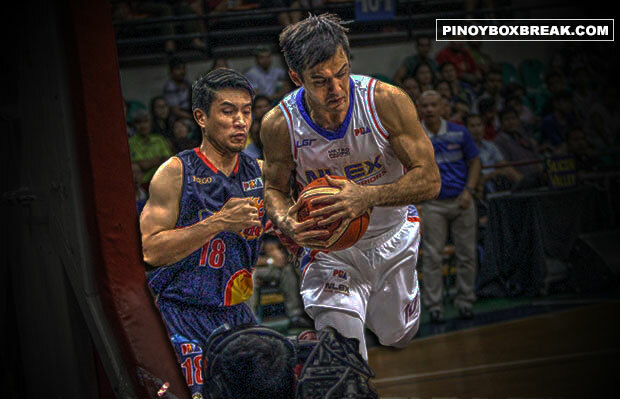 The NLEX Road Warriors is scheduled for a head-to-head game against the Rain or Shine Elasto Painters at 7:00 P.M. on March 17, 2017 in Smart Araneta Coliseum. The 2017 PBA Commissioner’s Cup will officially starts today and for its opening main game it will be the Road Warriors and the Elasto Painters. NLEX was at dead last in the recent 2016-17 PBA Philippine Cup with only registered 2 wins out of its eleven scheduled games. RoS on the other hand was seen at dominant during the start of the All-Filipino conference but struggled on its final stretch. Rain or Shine just finished eight in the standings with its five wins. Elasto Painters last memorable campaign was last year’s second conference when the team and coach Yeng Guiao took home the championship trophy. This year however it was a total new look for RoS. Rain or Shine shipped out its 2016 PBA Commissioner’s Cup Finals MVP, Paul Lee to Star Hotshots in exchange for James Yap. They also have a new coach in Caloy Garcia but promises that will run the same basketball system and of course coach Yeng is now with NLEX. The Road Warriors fans will also witness the reunion of Wayne Chism and Guiao in their new ball club. Since his coaching career with the Swift franchise, Yeng Guiao was always seen successful during an import-laden conference. Out of his seven PBA championship rings, four of those came from the Commissioner’s Cup.